This is probably my most "Buzzfeed" post to date, but I love a good money-saving app (I actually get quite obsessive as you'll see later). I'm the kind of person who can be meticulous about maximizing savings--despite not knowing what exactly I'm saving for haha. Sometimes, I can actually be stingy with myself, and with others. 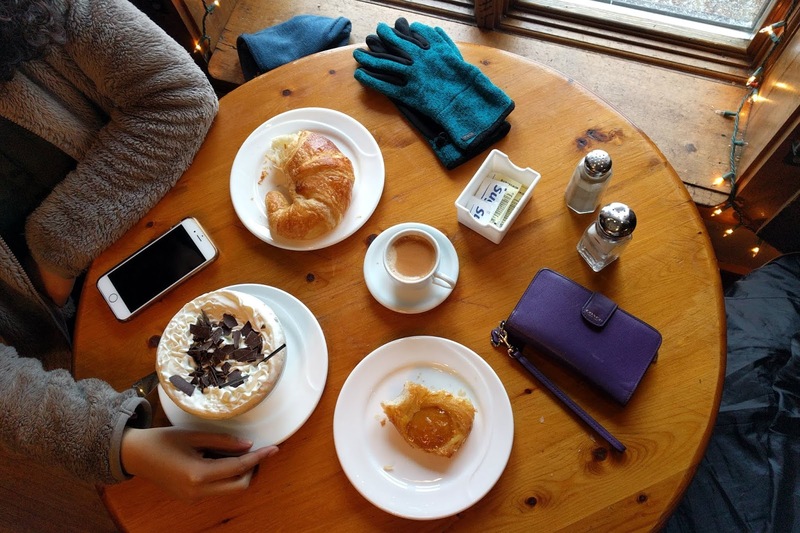 But for the past year, I've actually been trying to spend a little more freely, especially given that I'm abroad; I want to take advantage of all the food and travel destinations I don't normally have easy access to. Friends have sagely reminded me that "you don't take your money to the grave." With what seems like the weekly engagement announcement in my Facebook feed, I've also become keenly aware of the fact that this is the period of my life where I'm able to spend just for myself, without being responsible for others. Since I'm treating myself a little more, it never hurts to make (or save) extra spending money. 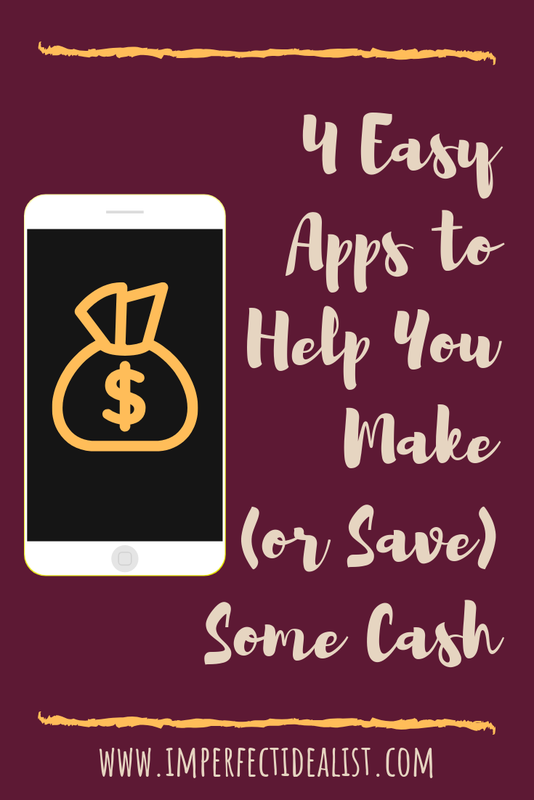 Here are 4 apps that I use to earn pocket cash. 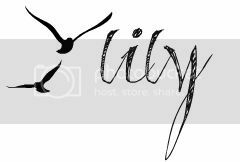 I'm super excited about some of these and hope they'll help you too! By far my favorite app--powered by the job board Indeed, this app gives you points every time you take a photo of a hiring sign and the storefront. You can then redeem the points for an Amazon gift card. I bring the app up almost every time I catch up with friends, mostly because I stop at every hiring sign I see and have to explain what I'm doing haha. As you can see, I've actually "made" quite a bit of money from this app. I began in early April 2018, and have almost earned $200 since then. A couple things you should know though: independent shops in smaller towns earn much more points than chain stores in big cities. I've gotten as much as $2.50 for a single sign before in my small college town, and as little as 5 cents for a chain in Boston. On a 3-day trip to Acadia National Park, I made over $20 from stopping in Portland and Bar Harbor. Do know, however, that you won't earn points for duplicates--so if your friend wants to submit the same sign as you, one of you won't get points. But on the more positive side, this app works abroad and you can redeem your points in different currencies. 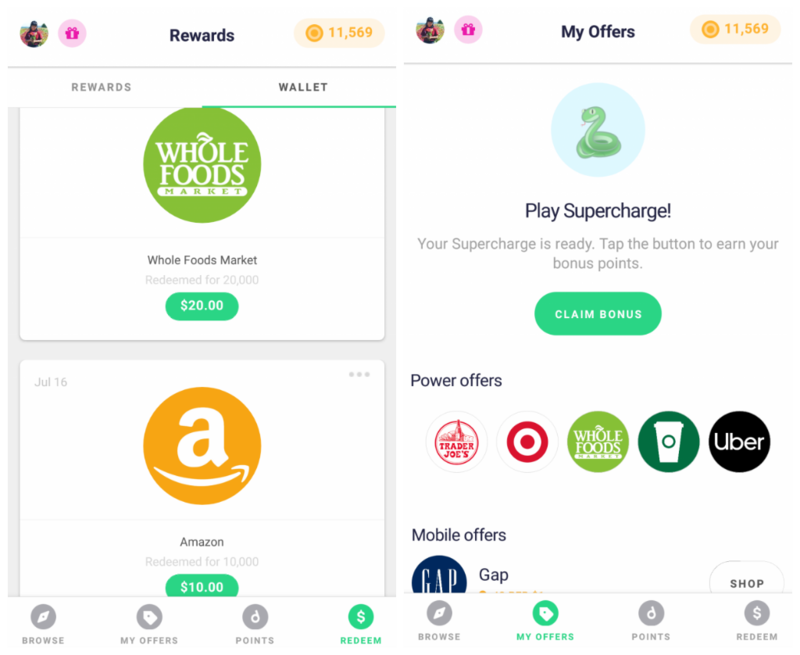 For this app, you pick 5 stores that you frequent the most and earn about 1% cash back for each one (the rates vary by store, and I've never really bothered to learn them). Unfortunately, you can't change the 5 stores, so choose carefully. You also need to verify each reward redemption with your sign-up phone number, so remember to cash out before changing numbers. I'm not as big a fan of this app since 1% really isn't a lot, but since I had linked my family's grocery credit card and my own, we were earning at a much faster rate. 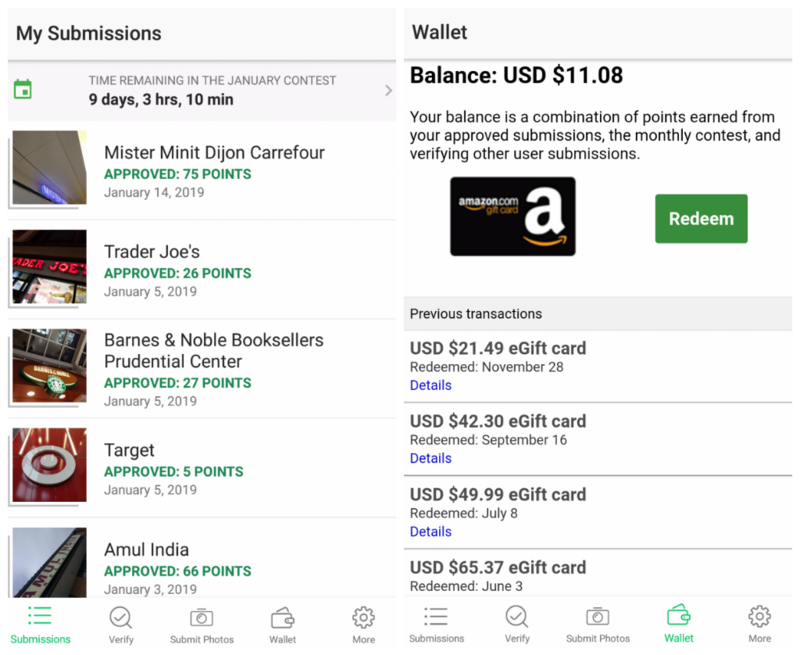 I signed up for Drop around February 2018, and we've earned enough points to redeem $40 in gift cards since. Gift cards range from stores like Aerie to Whole Foods to Starbucks. If you're interested in the app, you can use my referral link to get $5 (I get $5 too!). 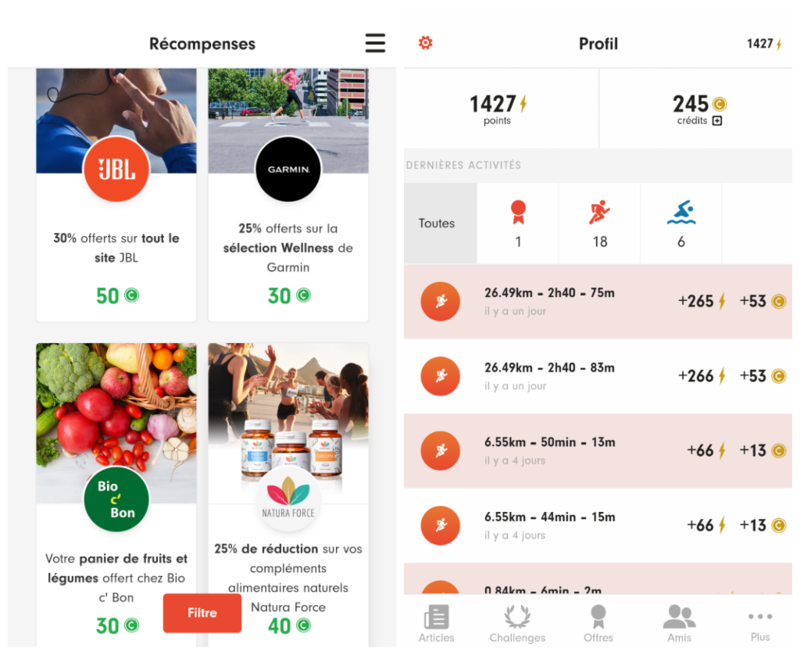 If you like cheap food and fighting against food waste, this is your app. I first learned about Food for All since my roommates told me about the French equivalent, Too Good to Go. 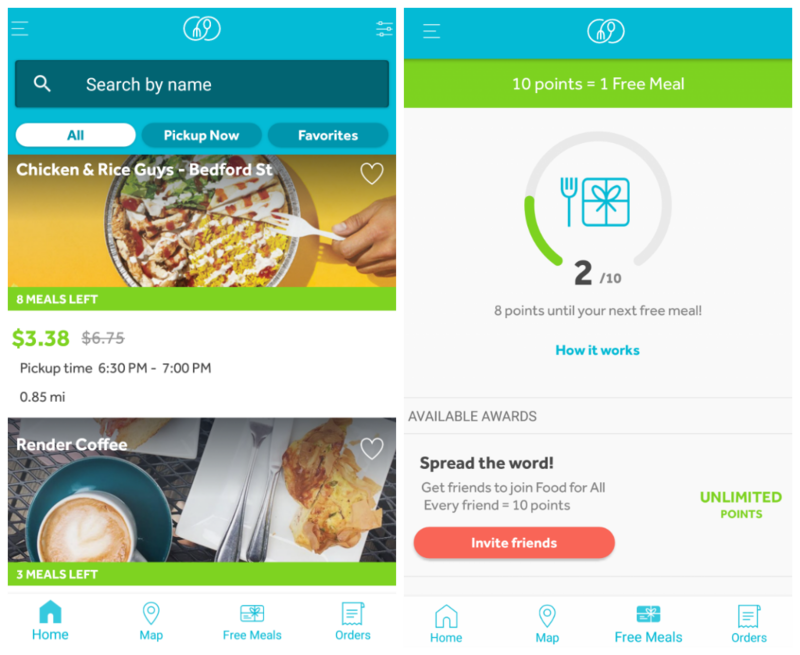 For both apps, the premise is that you pay deeply-discounted prices for food that restaurants or grocery stores haven't sold by the end of the day. That way both you and the restaurants and the environment win--you pay less, the restaurant still sells something, and food isn't wasted. Of course, one annoyance is that you might have to pick up food at inconvenient times. Some restaurants list pickup times from 9-10pm--but, the $5 price is definitely tempting compared to the normal $10-15. Other stores have more reasonable times, however, so you should be able to find something; some even offer midday pickups. Another inconvenience is that you may not be able to know what you're getting till you arrive at the restaurant (though some will list out what you can expect). This can be problematic if you have allergies or other dietary restrictions. But alas, the fight against food waste doesn't discriminate! 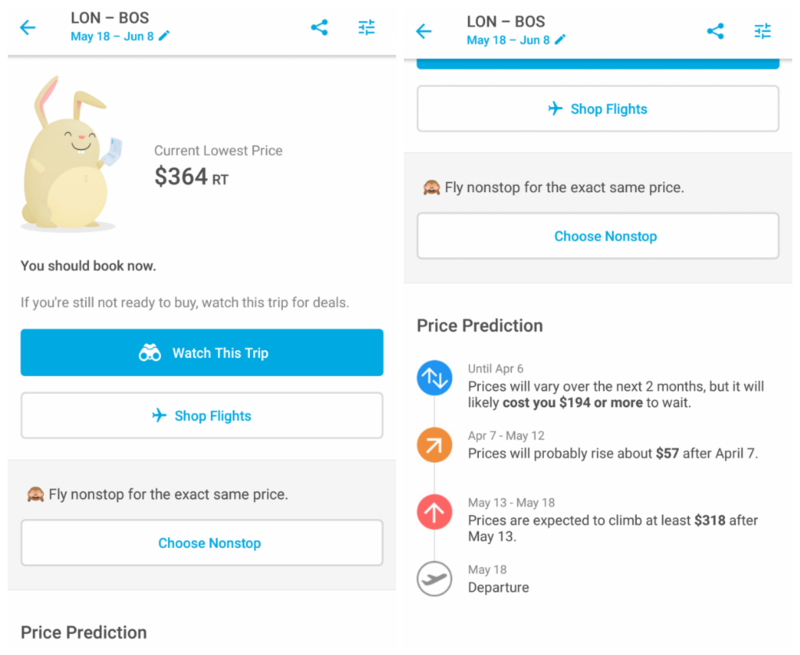 If you're wondering when you should buy your plane tickets and if the prices will change, I definitely recommend Hopper. You can track price changes in routes, but what I find even more valuable is that the app will advise you on whether to buy now, or wait for a price drop. They base all their insight on tons of data points, and I've found the app to be accurate. (I should actually go buy that plane ticket now). That being said, I have found the app doesn't always find the best prices, so I would also check airline websites and Google. This app is a bonus since it doesn't really help you earn or save money, but it does help you save time--and as they say, time is money haha. 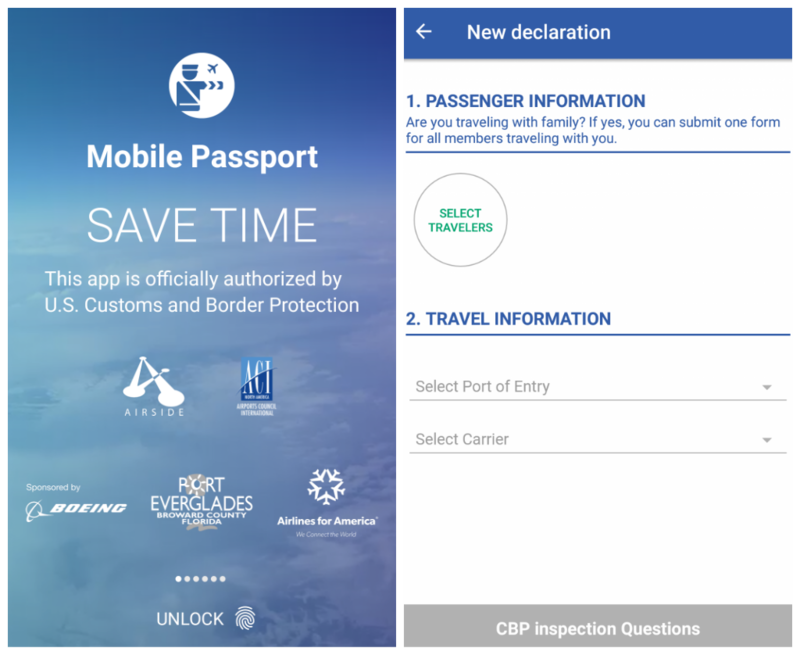 Mobile Passport is an app approved by U.S. Customs and Border Protection, and it allows you to submit your customs form on your phone and pass through a separate, much quicker line. I used it in December 2018 to go from Paris to Boston, and I literally only had to wait 2 minutes. What you need to do is enter or scan your passport info, fill out the questions, and take an awkward selfie. Then you submit the form on your phone once you've landed. This app is only available to U.S. citizens flying back to America, however. Still, I find it super nifty for flights home--I know there's a paying program called Global Entry which has similar perks, but it costs $100 for a 5-year membership. Consider this a free version! Running Heroes is also a bonus since it only works in Europe. The idea is that you earn points for staying active, whether that's running or swimming (those are the only two I track, but there may be more). All you need to do is sync the app to a fitness tracking device or app (I've synced my Garmin and Nike Run Club, which is why there are duplicates--but don't worry, I'm not cheating since they recognize duplicates haha). Since I'm pretty active, earning enough credits to redeem them for rewards was relatively quick. I got the app in December 2018, and am able to get most of the items in the rewards store. Some of my favorite offerings include a free box of organic veggies, discounts at local retailers, and free entry to certain races! If you sign up with my referral code, you can get a head start on those points. There are other apps that I didn't mention like SweatCoin, which tracks your outdoor steps and gives you points. This one made me a bit uncomfortable since it knew your location and probably was selling it, or your other data (how else do they make money?). That's definitely one thing to keep in mind before you sign up for a rewards app--what info are you giving away, and are you comfortable with that being shared for profit? On a brighter note though, hopefully this helps you earn some spending money so you can treat yourself more too :) If you have apps that you use and love, I'd be glad to hear about them (the more to obsess over, the merrier! ).